The rising costs of prescription drugs has been a hot topic lately. 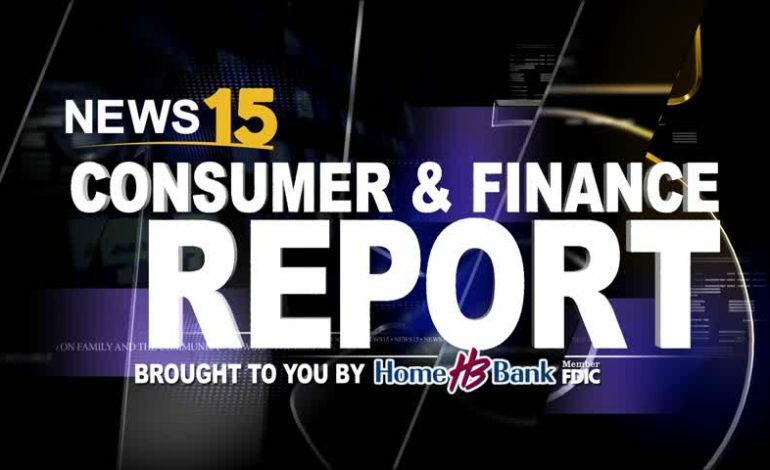 On this morning’s News15 Consumer and Finance Report we talk to Discover Lafayette Host Jan Swift and Marc Mouton with Insurance Resource Group about the burden this causes on local consumers. Nearly 30 drugmakers have taken steps to raise the prices of their medicines in January, ending a self-declared halt to increases made by a pharma industry under pressure from President Donald Trump. The hikes, as seen in documents viewed by Reuters, will pose a new challenge to Trump’s pledge to lower the costs of prescription medications in the world’s most expensive pharmaceutical market. The Department of Health and Human Services has proposed a slew of policies aimed at lowering prices and passing more of the discounts negotiated by health insurers on to patients. Those measures are not expected to provide relief to consumers in the short-term, however, and fall short of giving government health agencies direct authority to negotiate or regulate drug prices. Twenty-eight drugmakers filed notifications with California agencies in early November, disclosing that they planned to raise prices in 60 days or longer. Under a state law passed last year, companies are required to notify payers in California if they intend to raise the list price on any drug by more than 16 percent over a two-year period. Novartis spokesman Eric Althoff said the company plans to raise list prices on 14 percent of the medicines it sells in the country in 2019, for an average increase of 4.7 percent on those drugs. GSK would not give details about its specific price increases. Allergan said that all of its price increases will be aligned with its pledge made in 2016 to limit drug price increases on its products to less than 10 percent annually. Lowering prescription drug prices was a top priority in Trump’s 2016 presidential campaign. Rival Democrats are expected to step up congressional scrutiny of drug price hikes this year now that they have control of the House of Representatives.